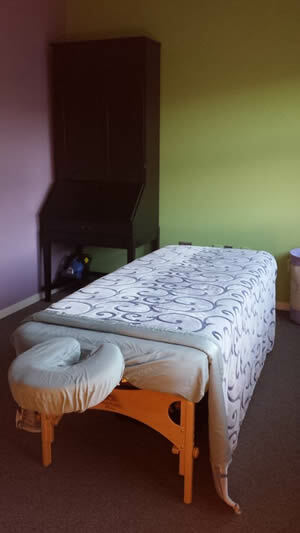 Leila M Percy Massage is situated between the Allen Agency and TD Bank. I am the first door on the right from the School St. entrance. My door is unlocked 15 minutes before each appointment, Please come on in upon arrival. 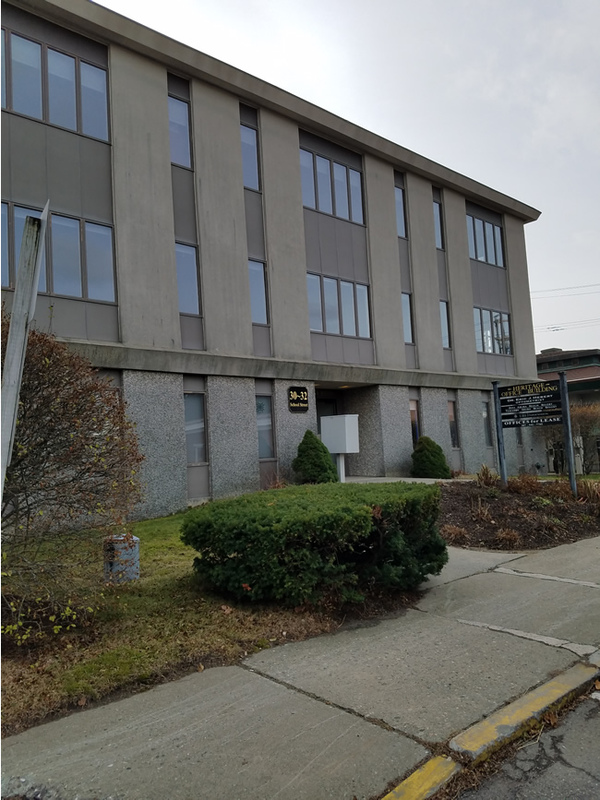 The free municipal parking lot is conveniently located across the street. New clients are asked to prepay for their appointment and fill out an Intake Form.